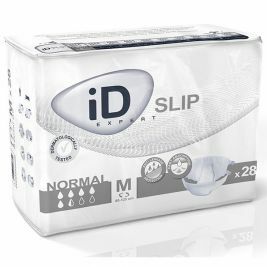 At Care Shop, our continence care range includes a wide selection of iD Expert incontinence products, so you can find everything you need to support those in your care, from pads and pants to specialist skin cleansers. 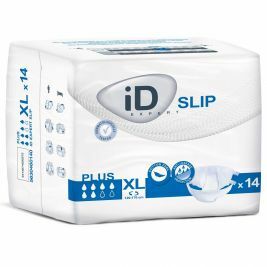 ID incontinence pants are available in a variety of sizes and absorbencies, so you can find an option to suit everyone's needs. 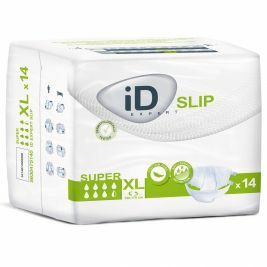 Our disposable iD Expert Slip pants offer protection for users with moderate to heavy incontinence. 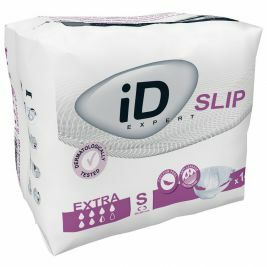 Alternatively, you could opt for washable net support like iD Expert Fix pants, which are designed to keep shaped incontinence pads firmly in place. These pants provide optimal security against leakage, whilst also promoting movement and independence for the user. 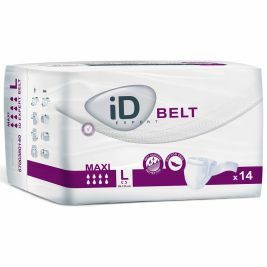 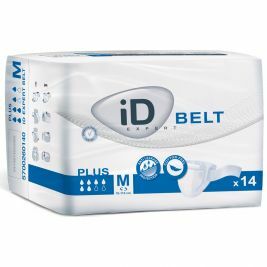 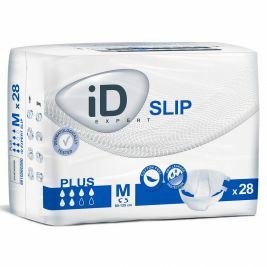 Our range includes a selection of incontinence pads, including iD Expert Form pads and iD for Men, all of which are designed to maximise comfort and discretion. 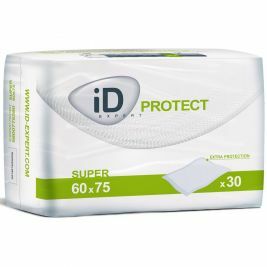 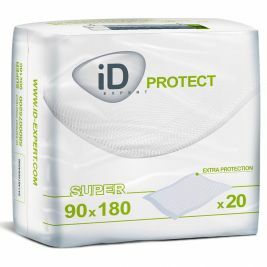 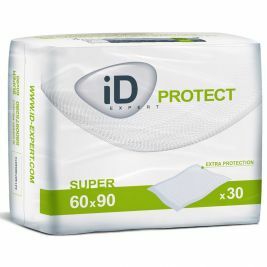 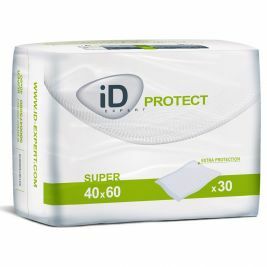 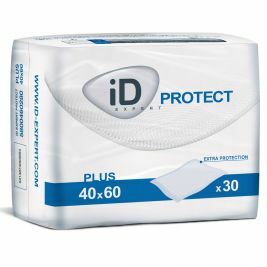 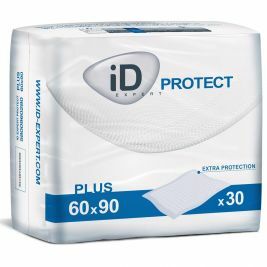 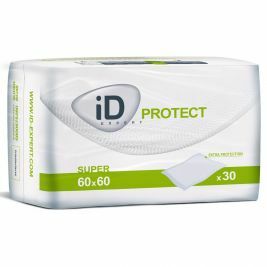 For extra protection through the day and night, you could also try iD Expert Protect bed pads, which are available in a range of different sizes. 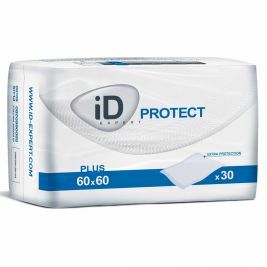 To help protect users' skin, we offer a selection of incontinence skin care products, including iD cleansing foams and gels. 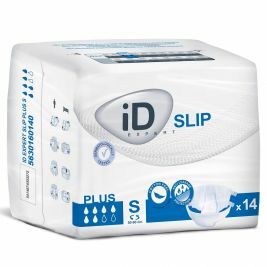 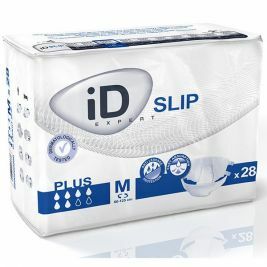 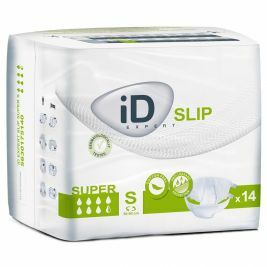 Discover our full range of iD Expert products below, or take a look at our continence care brands page to find out which other top incontinence care brands are available here at Care Shop. 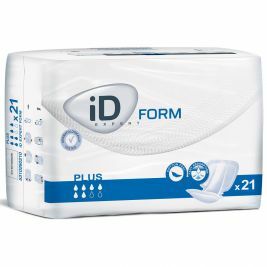 iD There are 101 products.